In the traditional civilisations of Middle East, India and China, we find some of the oldest and most time-tested systems of healthcare and medicine. In Egypt, textbooks on medicine were written by 3000BC. 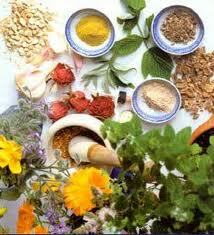 In India, the traditional Indian medicine Ayurveda, was practiced and taught at university level in 700BC. 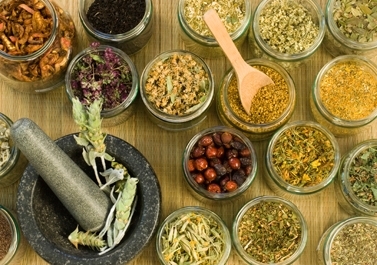 In China, Traditional Chinese medicine (TCM) was well established by 700BC throughout China, with its roots going back at least to 3000BC. Tibb is a tradition of health, which was synthesised in the crucible of the Middle East, and integrated elements from Egypt, India, China and classical Greece. ‘Tibb’ is an Arabic word, which in different places has been referred to as Arabic, Greco-Arab, Hikmah, Unani, Islamic and Sufi medicine. 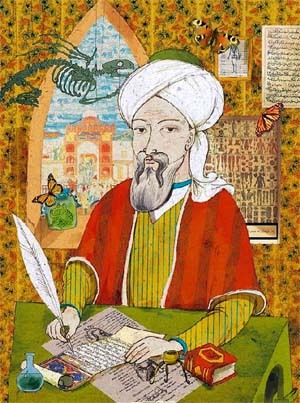 Some of the most illustrious names, such as Ar-Razi of Persia, Ibn Al-Baytar of Andalusia, Mainmondes of Egypt and Ibn Sina were practitioners and teachers of Tibb. Today, Tibb continues to provide healthcare for millions of people in India, Pakistan, Afghanistan, Bangladesh, Malaysia and various parts of the Middle East. Tibb, which literally means nature, is a body of knowledge and practice, which maintains health and endeavors to restore it whenever lost. Health is a purposeful condition of dynamic balance, in which all the functions are carried out in a correct and whole manner. The concept of wholeness and balance permeates the philosophy, principles and practices of Tibb. In historical times, the condition of wholeness and balance was the norm for most human beings. However, as people and societies moved away from natural patterns, disharmony and diseases increased. There are three types of professionals within Tibb: Hakim, a philosopher/physician, Tabib, a physician and Mualliaj, a practitioner. Each physician within the Tibb system works with the whole person. The diagnosis or evaluation is to assess the whole person, while attempting to locate the focus of any given disease. 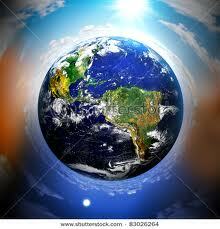 The imbalance may be located within one or more of four levels: physical, emotional, mental and/or spiritual. In addition, and depending upon (a) the individual patient's temperament (Mijaz) and (b) the level of their imbalance - the physician can use one or more of the techniques or modalities to enable order and balance. On the physical level he may select massage, manipulation or cupping. This may be complemented with subtle changes in diet supported by a simple or complex remedy from rich materia medica, mostly from plants. If necessary and appropriate, the physician can use wholistic psychotherapeutic measures to balance the inner dimensions of emotions or thoughts. If there is a spiritual imbalance, then the Hakim may use (rhuhaniat) logo therapy to harmonise the transcendental aspects at the core of a human being. The prohibitive cost of technological medical systems. 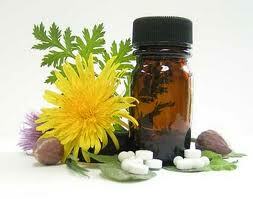 Modern medicine's inability to cure increasing chronic diseases. Rising levels of negative side effects produced by chemical drugs. Dehumanisation in the organisation of institutional medicine. In the non-industrialised parts of the world, provision of adequate healthcare facilities on the European or North American model is impossible. The world-wide awareness of ecological imbalances together with need and desire for sustainable life styles highlights Tibb as an excellent tradition that can provide effective and sustainable models of healthcare and medicine. The wholistic and integrative perspective of Tibb can enable synthesis and development of the individual in the context of the family and the community. The emphasis of oneness and unity enable connectedness and not disintegration, which is often the hallmark of drug and surgery-based methods. The consequence of a wholistic perspective is development and inter-connectedness. In the 21st century the theme of interconnectedness and interdependence will be of psychological and practical significance. 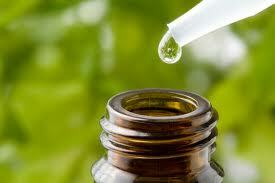 Tibb, while able to deal successfully with physiological imbalances, is however most useful in psychological disorders. The clarity within Tibb tradition regards the genesis, nature and purpose of a human being and provides a vision that is above time and space. It recognises the transcendental aspect of human beings and acknowledges the spiritual nature of each person, which can enable and galvanise individuals towaprinrds transformation and unification, an essential need of the 21st century. This potential towards transformation and unification constitutes the excellence and zenith of Tibb, a balanced, whole person medicine. Hakim M Salim is the Principal of the College of Medicine and Healing Arts and has a clinical practice called Mohsin Health Clinic in Leicester, England (UK).